South Coast UK Based DJ & Music producer. Hello and welcome to BBS AWARDS 2018. 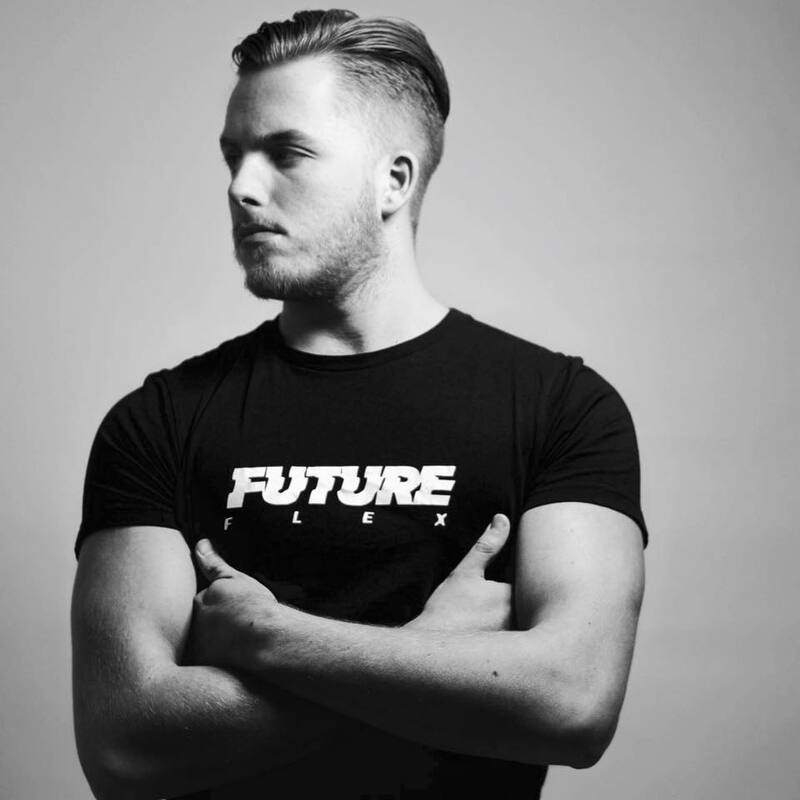 Today I have been joined by super DJ and producer Future Flex. Hi! Nice to have you here in BBS Awards. What are some words you would use to describe this 2018? A crazy journey and a big step in my career. 2019 is going to be a big one. Can you tell us what you like best about your track? Can you tell us about the new project you will be working on in 2019? A new single called “The Steppa” is my first release of the year. Jan 18th 2019! Imagine walking inside the studio; please, can you speak to me through a typical day? What are your habits? I Always like to colour my samples in on my DAW and reference tracks to get ideas. How will you choose the software and add-ons you use? I always use logic then bounce and use cubase too. Are you an avid believer of learning an instrument? I would love to learn the piano more and bass guitar too. What is the only piece of DJ / production equipment that you can not live with? I love my novation bass station. A recent buy and it’s great. Also my HS8 speakers. So what are your thoughts on technology aiding the technique of DJing and Music Production? Any artists / DJs / producers in particular that really influenced you? People that have really influenced me production wise are : Chris Lorenzo, Taiki Nulight, Marc Spence, Low Steppa, Fisher to name a few. What is the music scene like at this moment in your country? Pretty crazy at the moment. So many different genres anything can happen when you release a good tune! Often, certain cities are related to certain sounds and subgenres. Do you think that living in your city is reflected in your music? 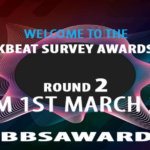 We welcome you to the 3rd BB Survey, awarding and honoring the best of Breaks, Broken Beat, 808, 2 Step, DNB, Oldschool, Newschool and Bass Music to date.